Blog posts about hot hatches are far from unique these days, however most don’t seem to concentrate on the hottest of the hatches – those born for the track. So we’ve compiled a more exciting list of hatches that are currently available – regardless of country. 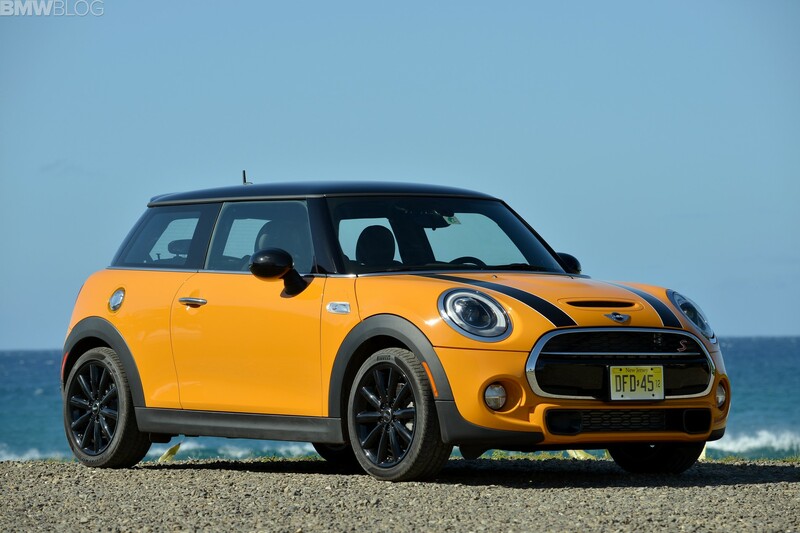 Get ready to drool over these track-ready hot hatchbacks. This risotto rocket brings 190hp from 1.4L T-Jet engine, but that’s just where the fun gets started. There are carbon fiber panels throughout the souped-up Fiat 500, and everything has been gutted to reduce the weight as much as possible. Other racing touches include a dog ring-style gearbox and even a racing-style digital display dash. 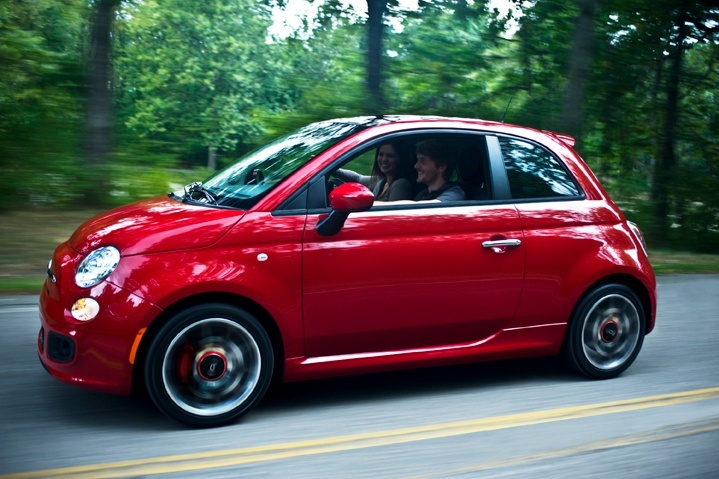 This takes the Fiat’s “Little Ferrari” nickname to a whole other level. Unfortunately, this spunky Italian is only available in Europe, but as you’ll see from this list, there’s always a chance it’ll come to North America. So you can’t get an Abarth 695 Biposto in the States, but you want a track-ready compact hatch? 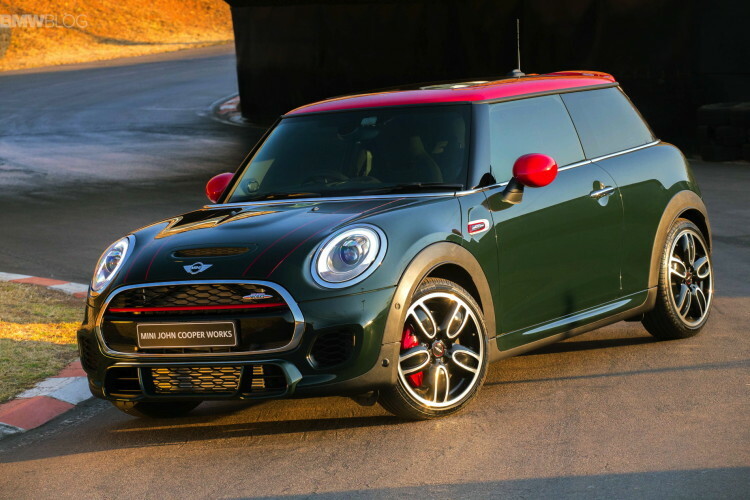 Look no further than the MINI Cooper S John Cooper Works. This iconic car is still proudly made in England, and comes equipped with a 2-liter 4-cylinder turbo capable of producing 228hp. This means that this little number can do 0-60 in 6 seconds. That may not be supercar fast, but then again, you can’t park most supercars into cramped city parking spots, either. 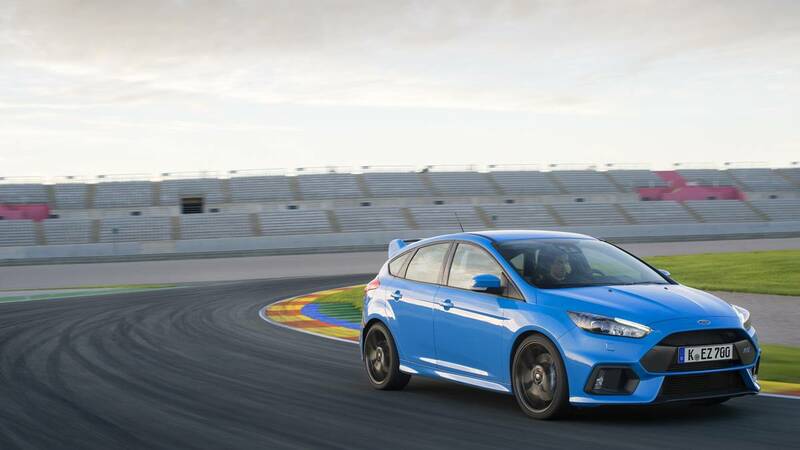 Previously only available in Europe, the Focus RS hit the US by storm last year when it was introduced to our shores. Boasting a massive 350hp from its 2.3L EcoBoost engine, this hatch has instantly become a classic to throw around at local track days. The first available North American RS was sold at a Barrett-Jackson auction for $550k – so you know it has to be good. Plus the car even comes with an all-too-tantalizing “Drift” button for endless smiles. Another hot hatch that was previously unavailable in the United States, the Civic Type R will be hitting our streets later this year. 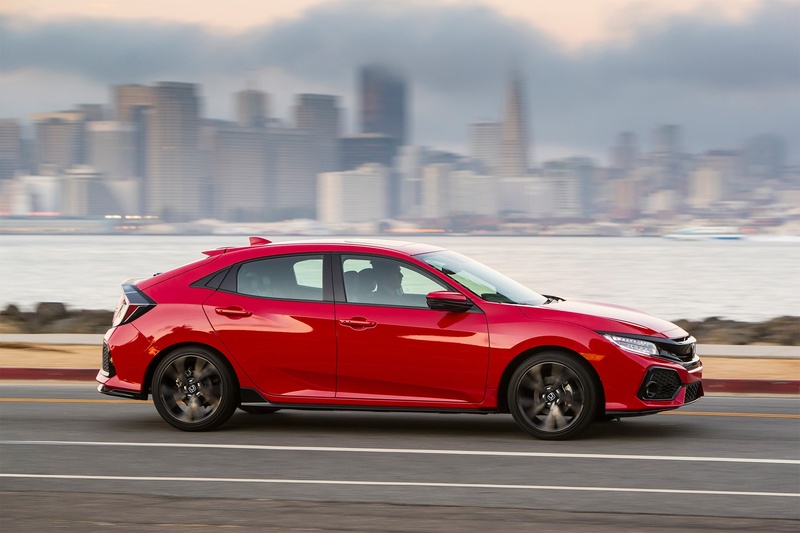 The 2.0-liter turbo produces 306hp and 295 lb-ft of torque, making it one of the hottest Civics ever produced. Other Type R goodies include a helical gear-style limited slip diff, an active rev-matching system, and an exclusive six-speed manual gearbox. Like the Focus RS, the first available Type R in the US was just sold on BringATrailer.com for an incredible $200k – not bad for a car that’ll sell for less than $35k when it hits dealerships. If you haven’t seen the pattern by now, this is yet another Europe-exclusive track-ready hatch that has recently made its American debut. For the GTI fan that wants more speed, the Golf R brings the GTI’s 200hp to 292 from its 2.0-liter four-cylinder turbo, and features all-wheel drive, sport suspension, and a six-speed manual transmission. 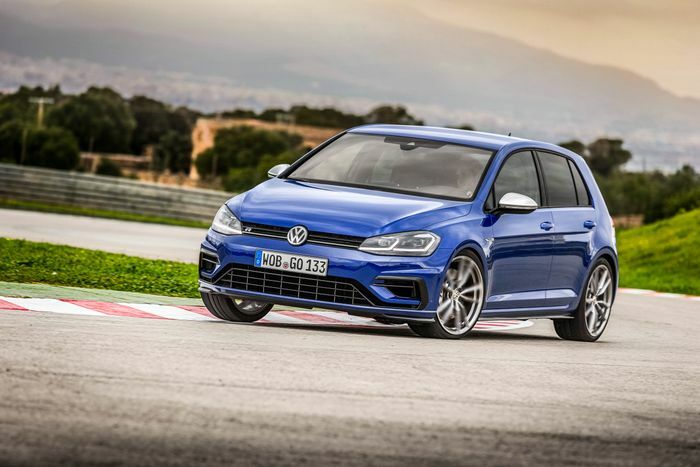 Though manuals for ages were the way to go for faster acceleration, the optional automatic transmission for the Golf R comes with launch control, which translates to being 0.7 seconds faster than the manual going 0-60mph. German car enthusiasts overuse the phrase “goes like schnell”, but for this vehicle, it’s rather fitting. 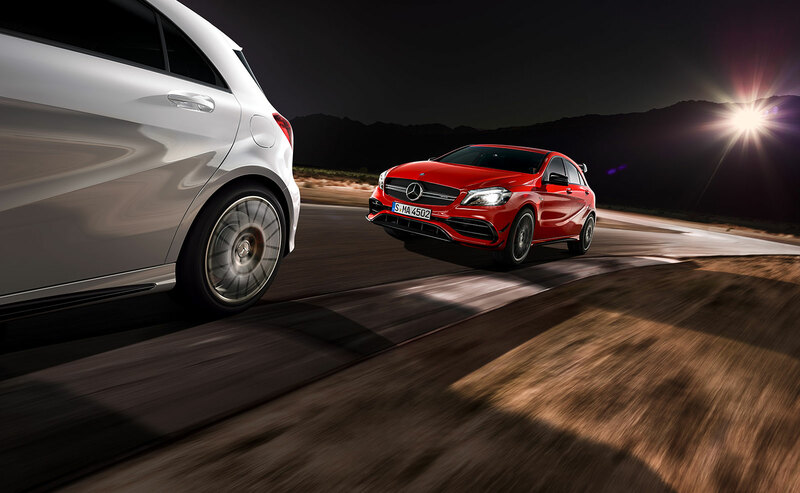 Out of all the cars on this list, the Mercedes Benz AMG A45 has the most horses under its hood. A 2.0L inline 4 turbo engine barks out an unbelievable 381hp, and does 0-100kph (62mph) in just 4.2 seconds. All of this gives Mercedes the boasting right of “world’s most powerful compact performance car”. Sadly, like the Abarth 695 Biposto, this hot hatch is only sold overseas. 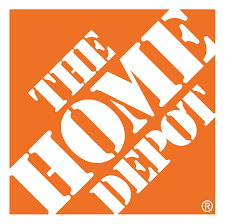 So visit our shop today and make your interior for these hatches even hotter!